New Release! 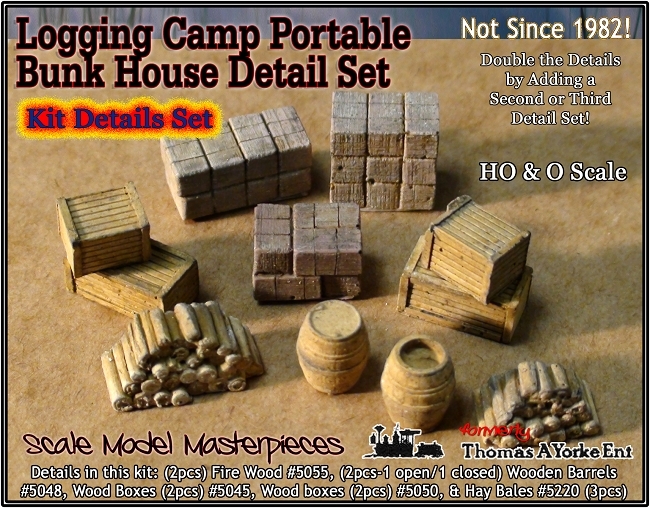 Thomas A Yorke Enterprises is now Scale Model Masterpieces! Availability: Review this Kit & Be Rewarded! Brand New! 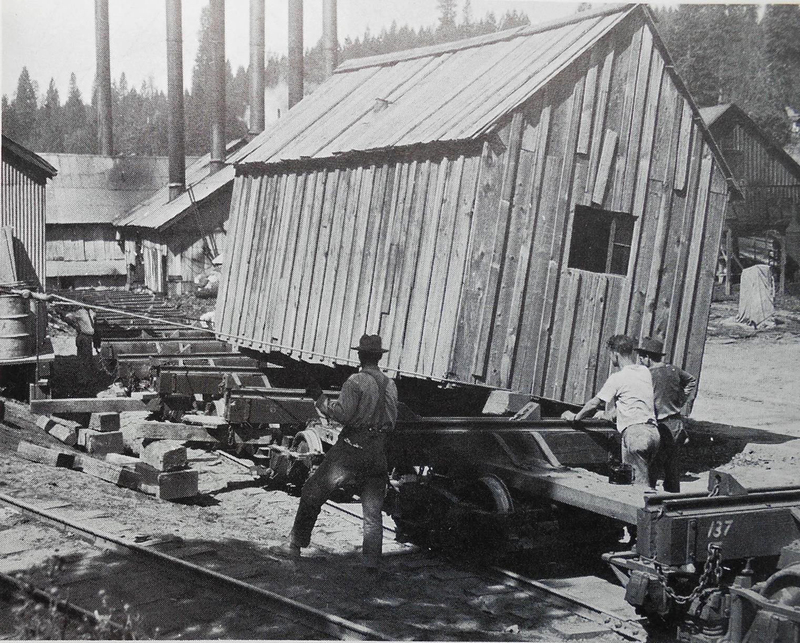 Logging Camp Portable Bunk House Kits! Scale Model Masterpieces / Thomas A Yorke Ent. Not long ago we told you that we would make this kit once again available. 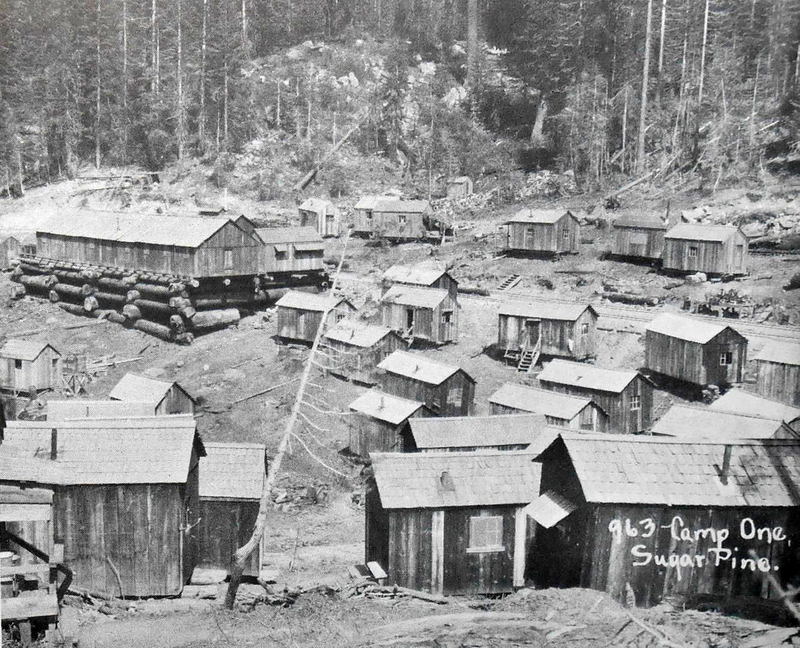 It seems that many customers wanted to have more than just two Logging Bunk Houses for their Logging Camp. 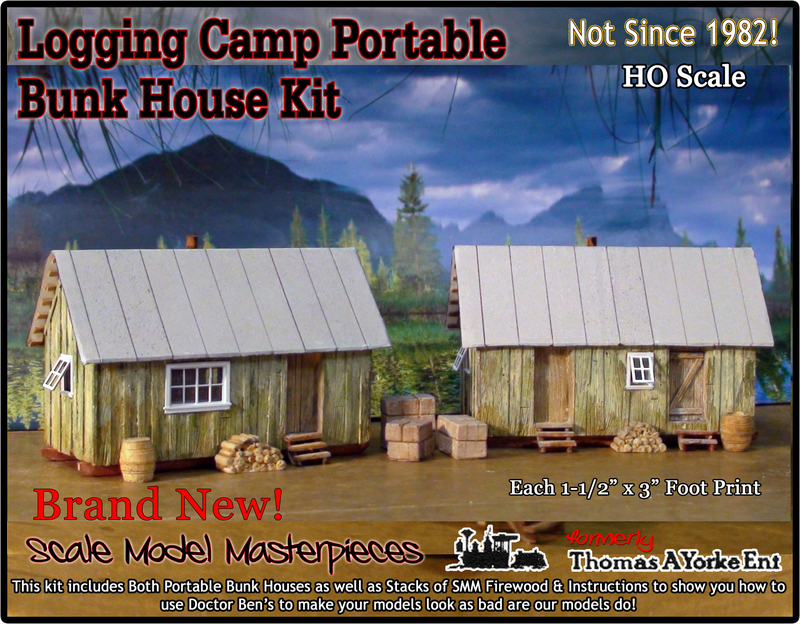 So we have bumped up the re-introduction of this kit--actually two kits since there are two Bunk Houses in this kit. You're gonna want to order multiples of this really neat structure set and details. 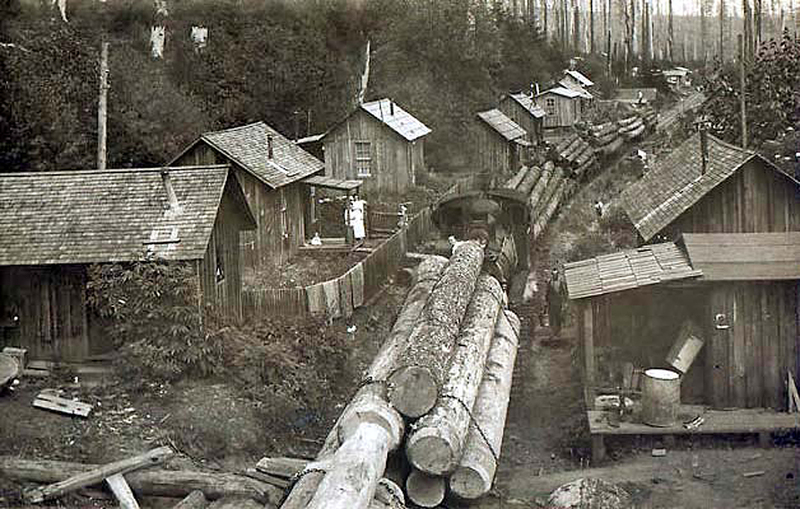 These 2 bunkhouses are a great addition to any logging camp scene. 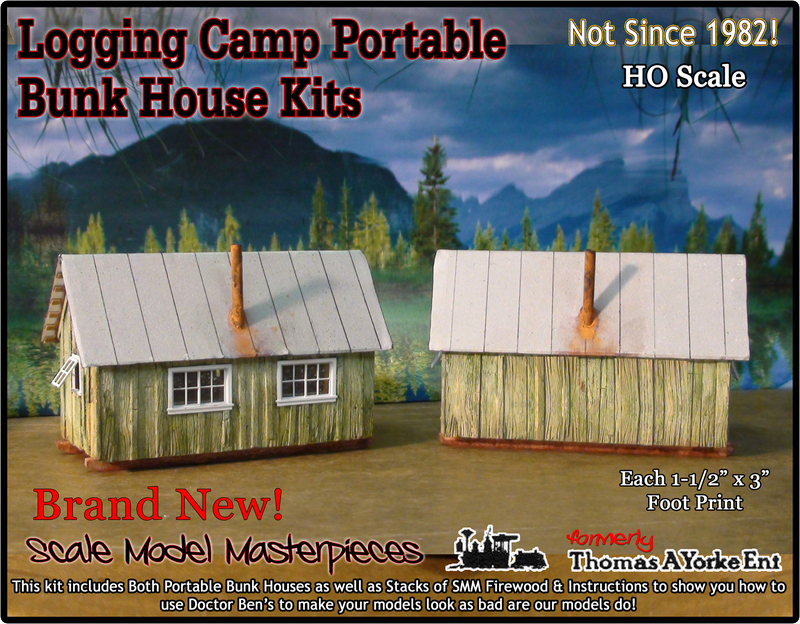 Together with the cookhouse their exteriors are perfect for weathering and feature lots of details like tilt out windows.